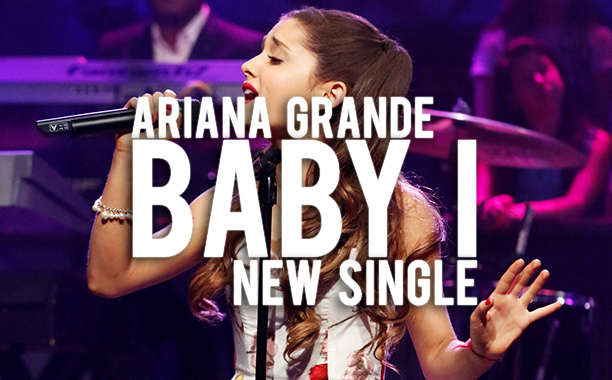 Ariana Grande - 'Baby I' New Single Premiere! She's coming for some wigs! Check out the beautiful Ariana Grande and her new single “Baby I”! This track is hot just like her single “The Way” ft. Mac Miller that came out a few months ago. Listen to both the tracks below and tell us she doesn’t sound like a new and younger version of Mariah Carey! She is snatching Mariah’s wig but in the best way possible because she is connecting with a younger generation and giving them real powerful vocals!